Malala Yousafzai, the youngest ever Nobel Peace Prize winner, visited Edinburgh yesterday marking an announcement that her organisation, Malala Fund, will be working with Social Bite’s Josh Littlejohn MBE on an international collaboration, which aims to support thousands of homeless and displaced people around the world. Yesterday Malala visited Social Bite’s restaurant, Vesta, for a private luncheon and later that night spoke at Edinburgh’s EICC at a dinner hosted by Social Bite. During the visit, Social Bite’s co-founder Josh Littlejohn revealed that Malala Fund will be a key partner and beneficiary in a major new project that will bring Social Bite’s Sleep in the Park concept to an international stage with the establishment of The World’s Big Sleep Out Trust. Josh Littlejohn’s new project will see fundraising events take place in towns and cities across the world this December organised by the newly formed World’s Big Sleep Out Trust. The campaign will aim to see 50,000 people sleeping out on the same night, bringing global attention to the issue of homelessness and international displacement. 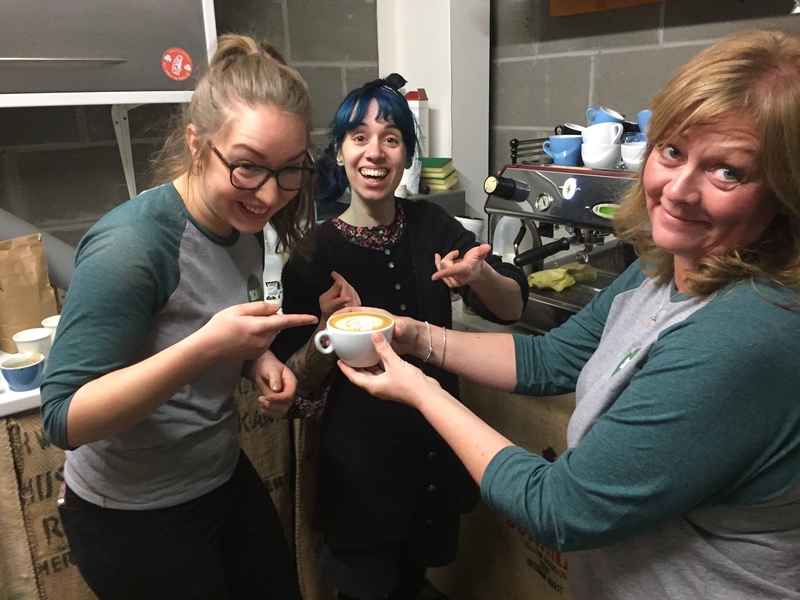 A fundraising target in the millions of pounds will be distributed to a range of homelessness and refugee focused charities throughout the world. As well as partnering with Malala Fund, the project will also work with UNICEF USA and the Institute of Global Homelessness to support thousands of homeless and displaced people with the funds raised. During Malala’s visit, she took part in a moderated Q&A with BBC Foreign Affairs Correspondent John Simpson CBE in front of 1,400 supporters of the Social Bite charity. During the event, Malala spoke of her experience of being internally displaced in Pakistan and the work of her charity, Malala Fund. The event was attended by the individuals who had raised the most amount of money for Social Bite’s 2018 Sleep in the Park event on December the 8th. The mass fundraiser, saw around 10,000 people give up their beds for the night, raising a total of £3.6million. 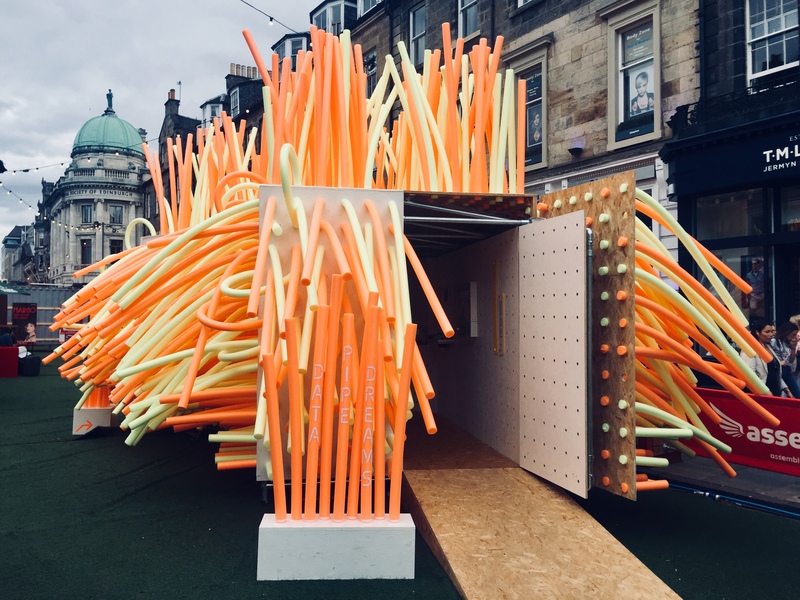 Funds from Sleep in the Park 2018 have gone towards Social Bite’s innovative Housing First initiative, which aims to get people out of temporary accommodation and into a secure home. Backed by the Scottish Government, the Housing First scheme is expected to take 830 rough sleepers off the streets by April 2021. 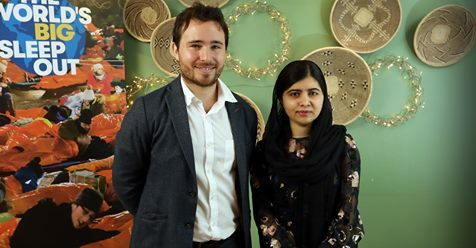 Josh Littlejohn MBE, Social Bite co-founder, said: “It was such an honour for Social Bite to host Malala’s visit to Scotland. Malala’s fight for girls’ education and the work her foundation does in supporting refugees and creating social justice is an inspiration. 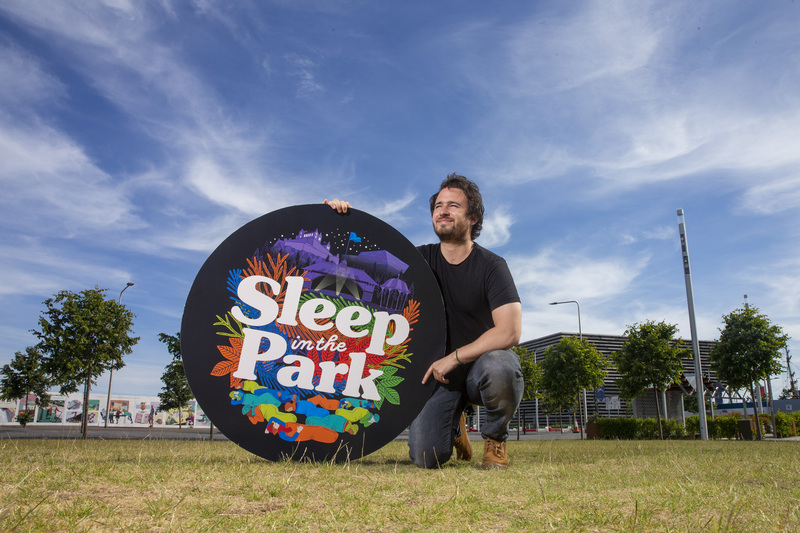 “I’m thrilled that Malala’s visit marks the announcement of our World’s Big Sleepout campaign, to bring our ‘Sleep in the Park’ event concept to an international stage. We have seen the power of the events in Scotland in terms of raising significant funds to make a difference to homeless people and to shine the political spotlight on this issue. Dame Louise Casey DBE CB, Executive Chair of the Institute of Global Homelessness, said: “The Institute of Global Homelessness is honoured to partner with Social Bite, Malala Fund and UNICEF USA to raise funds and support for people experiencing homelessness around the world. More details on the World’s Big Sleep Out campaign will be announced next month. DeedIt: Small deeds, big impact!